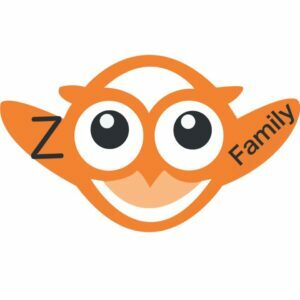 “zooFamily” is a brand name consisting of three companies. Our three companies are Travelzoo Bangladesh Ltd (Travel-Agency) , Airways Office (International Travel Blog Company), zoo Info Tech (A Foundation Of Information and Technology). We are not doing business for money making only. In fact, we make contributions to society through our income from all our three companies. We are a team and family who work for people , corporates and nations. Our profession is our passion! 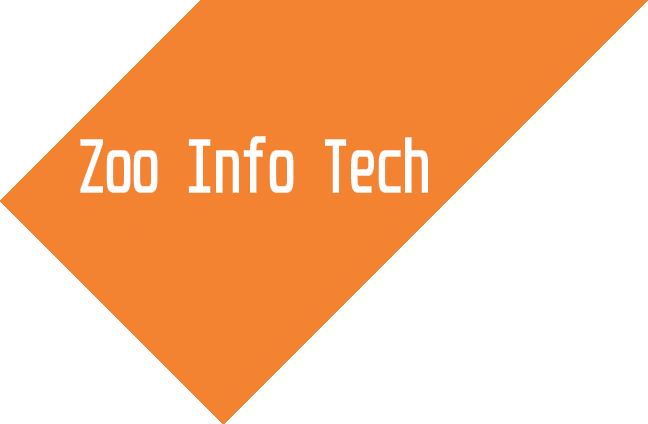 Zoo Info Tech is an Information Technology Firm and Foundation. The company Founded March 2017.Recently company developing travel technology with Airwaysoffice . The company’s sister concern is Travelzoo Bangladesh Ltd, which is the top travel agent in Bangladesh market. Travel Agent Solution: Travel website development with API or white level, B2B or B2C Travel Portal Development with API. Airline Solution: B2B or B2C Reservation service, Booking Management, Corporate Reservation Service, Travel Agent Management & Reservation solutions, Online Check-in and E-ticket solutions. Free Online Travel Business Development Course & service. Free Airline & GDS Training on reservation course and opportunities to work as an affiliate partner. Our Clients are our family and Our profession is our passion! Our Mission is to make an online employment nation. Our aim to provide professional education, training, and courses for information technology. Only professional education, training and courses can remove unemployment. we love to publish valuable information on our website. Our contributions not only for our students or work but also for people, corporates and nations. You should know that ‘News,’ in the sense of real journalism, is an organized, verified by several sources and edited presentation of facts. But “Information” is a plethora of bit and pieces that may or may not be correct. it’s similar to the distinction between raw data and useful information. We are not news publisher, We only provide “Information“. It is our one of the biggest core of foundation work. Travelzoo Bangladesh Ltd. official website is www.zooholiday.com and we provide professionbest prices for Worldwide Air ticket, Hotel Booking, Holiday Packages and Worldwide Tourist Visa Assistance facilities from Bangladesh. We always provide travel information and services via phone and social media and Email. We ensure to an Earning source better services in a short time frame, which course to other travel agents. That’s why we are Top Travel Agent in Bangladesh market, Who has over 160 sub travel agents and lot of corporate. Our “corporate deal with various airlines” is very famous in Bangladeshi travel industry, that’s why Travel agents to corporate choose us. Airways office is an international travel blog and information resources of all airlines.From the beginning of 2013 we are a reputed member of the International Air Transport Association (IATA). which consists of 278 airlines all over the world and 118 nations. Since 2013 our team working with “Travel Technology” and “Travel Inventory”. They has not only grown with their activities, but also they take the challenge to develop travel technology and service.We are officially connected with International Air Transport Association, which run intensive lobbying campaigns to support many details of airline operations. Major policy initiatives include : passenger rights, emissions trading, security, aviation charges, airport slots, the benefits of aviation. Even International Air Transport Association (IATA) helps to express industry policy and maintain the standards and quality. Today’s Airways Office is a huge source of Travel Information. The users get all kind of airlines and traveling informations from the website.We Believe aviation the business of freedom.Our mission is to represent, lead and serve the travel industry.